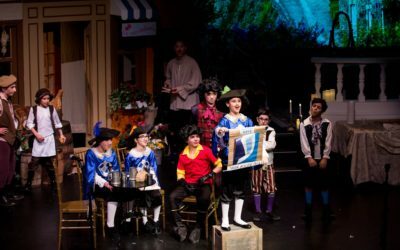 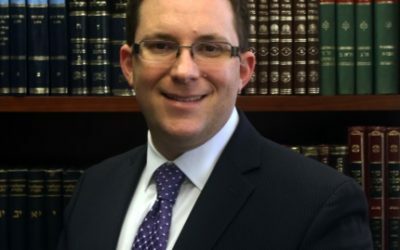 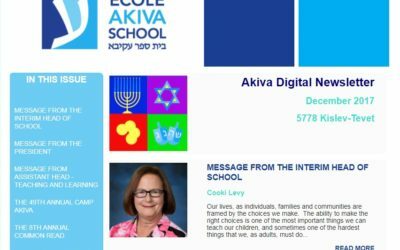 Read all about it in the Akiva Digital Quarterly Newsletter. 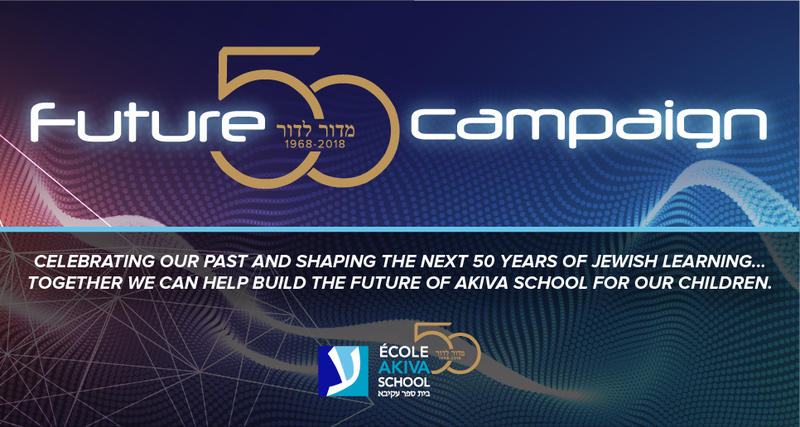 Click here to view the newsletter. 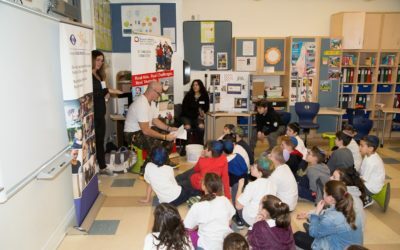 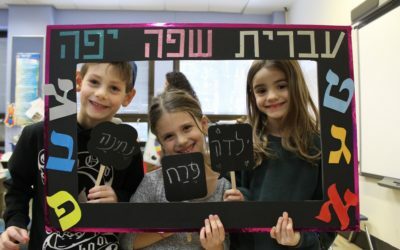 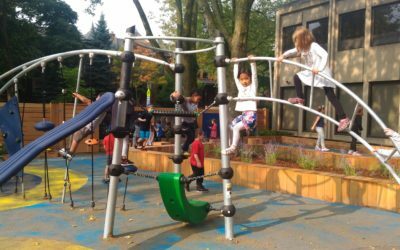 As part of the Akiva Common Read program, Akiva students from kindergarten to grade 6 explore together a literary work through storytelling, art, song, sharing and discussion. 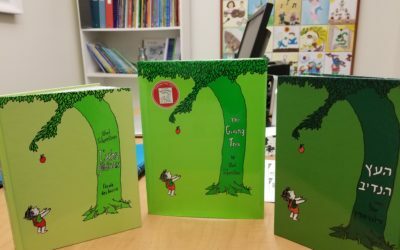 This year, Akiva School read "The Giving Tree" by Shel Silverstein. 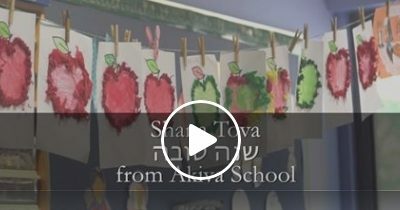 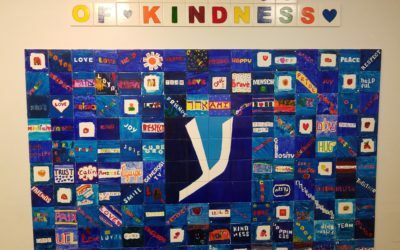 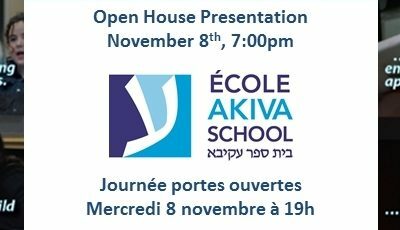 Akiva School celebrates Rosh HaShanah.